The graph indicates the top 10 countries of birth for new arrivals in the City of Boroondara. The category ‘Other’ consists of all remaining countries of birth after the top 10. A total of 976 individuals settled in the City of Boroondara between July 2017 and June 2018. This is a decrease of 43% compared to the previous year when 1727 individuals settled in the City of Boroondara. 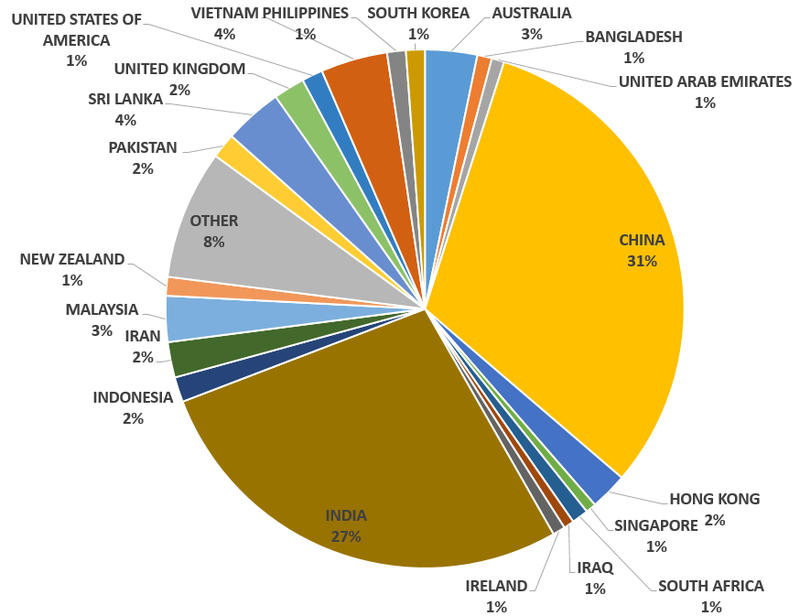 The top 5 Countries of Birth for people settling in the City of Boroondara was China 33%, (326), India 24% (238), Vietnam 4% (39), Malaysia 3% (32) & Sri Lanka 3% (29). 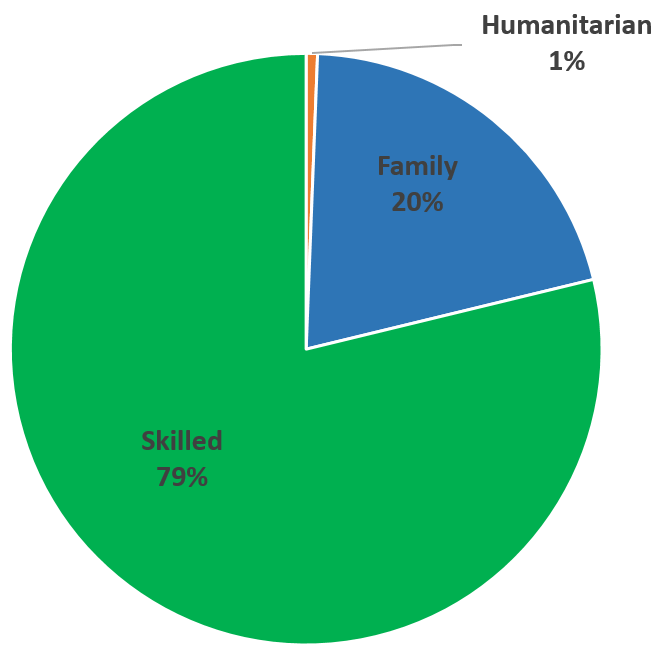 Skilled migrants made up the highest number of arrivals within the City of Boroondara followed by Family Stream migrants and Humanitarian arrivals. The number of people arriving on a Skilled Visa has decreased by 46% from July 2016- June 2017 which was 1412 individuals to 769 in July 2017- June 2018. The number of people arriving on a Family Stream Visa has decreased by 33% from July 2016-June 2017 which was 302 individuals to 201 in July 2017-June 2018. The number of people arriving on a Humanitarian Visa has decreased by 54% from July 2016-June 2017 which was 13 individuals to 6 in July 2017-June 2018. 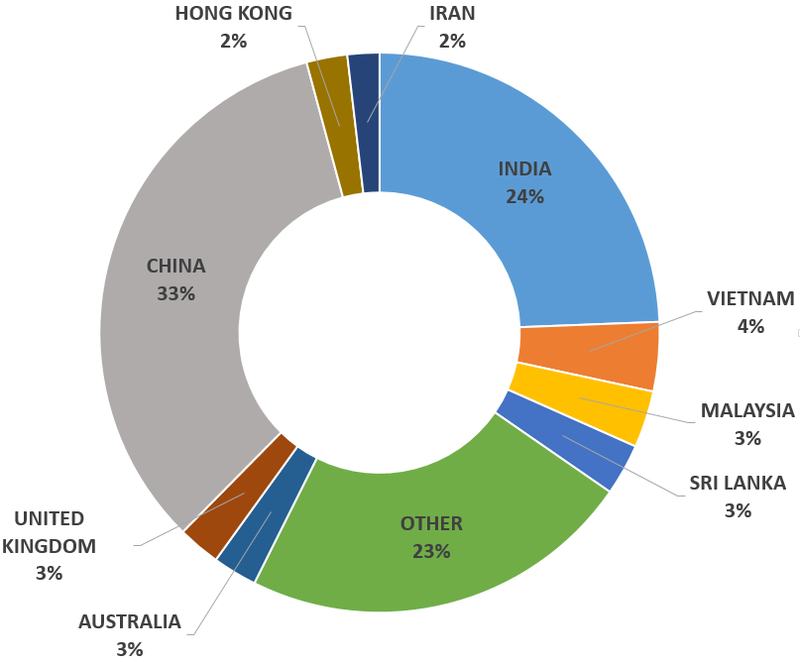 In the City of Boroondara 201 individuals arrived on a Family Stream Visa between July 2017-June 2018. 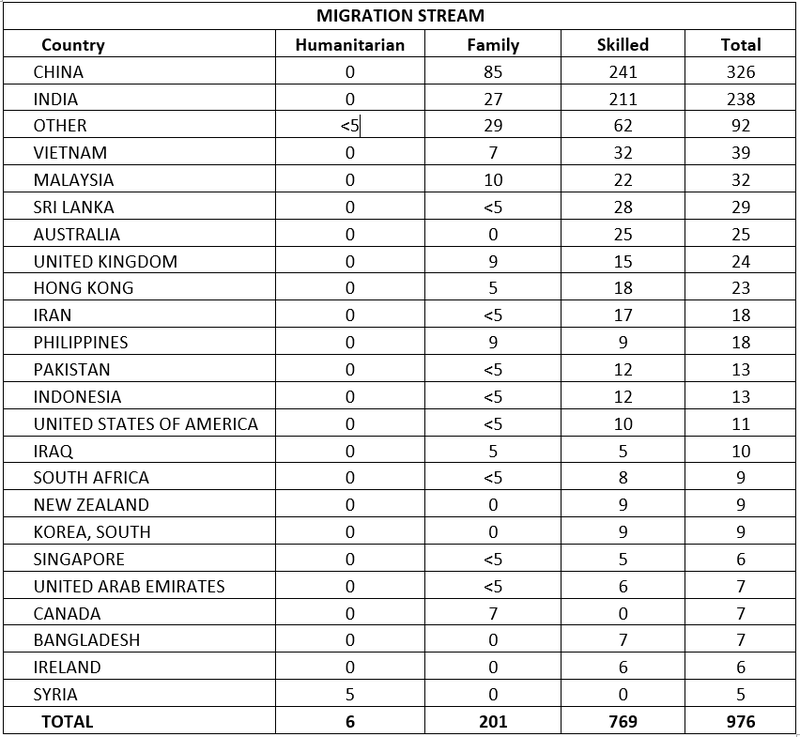 The top 5 countries of birth for individuals arriving on a Family Stream Visa was China 42% (85), India 13% (28), Malaysia 5% (10), United Kingdom 4% (9) and Philippines 4% (9). In the City of In the City of Boroondara 769 individuals arrived on a Skilled Visa between July 2017-June 2018. 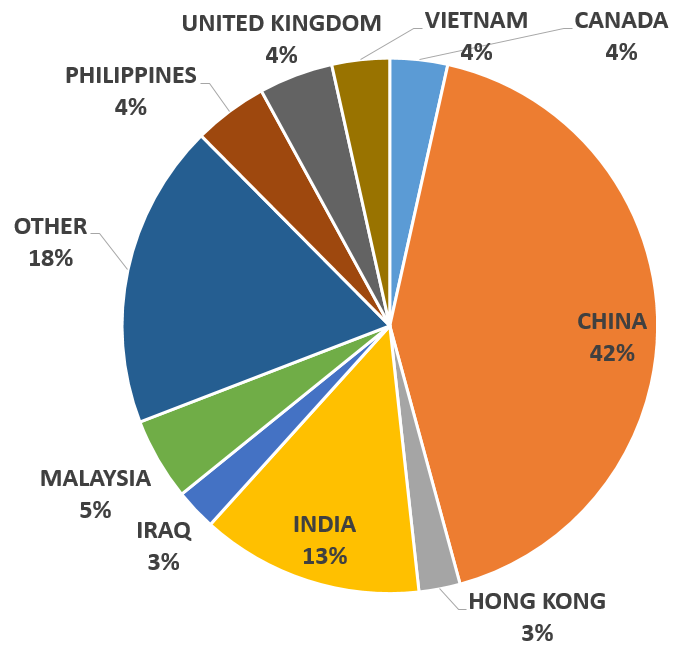 The top 5 countries of birth for individuals arriving on a Skilled Visa was China 31% (241), India 27% (211), Vietnam 4% (32), Sri Lanka 4% (28) and Australia 3% (25). Skilled Migrants born in Australia are the children of individuals living in the community on a Skilled Visa. ‘Other’ consists of countries with < 5 arrivals. Within the City of Boroondara 6 individuals arrived on a Humanitarian visa in between July 2017-June 2018. 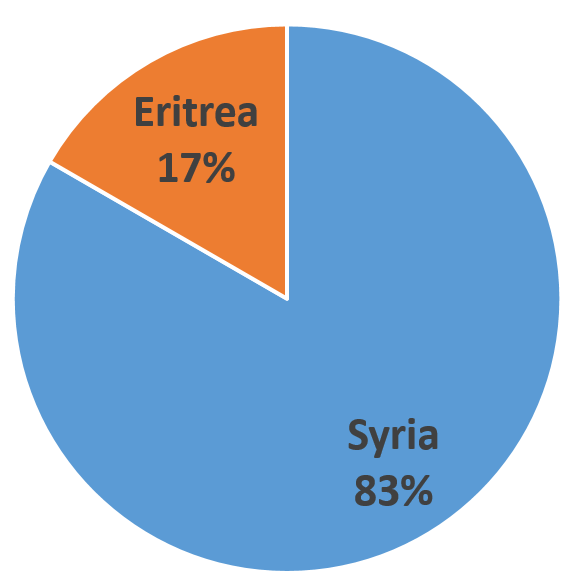 The top countries of birth for individuals arriving on a Humanitarian Visa was Syria 83% (5) & Eritrea 17% (<5). Instances that have been listed as < 5 have been counted as 1. ‘Other’ consists of 41 countries with <5 settlers.